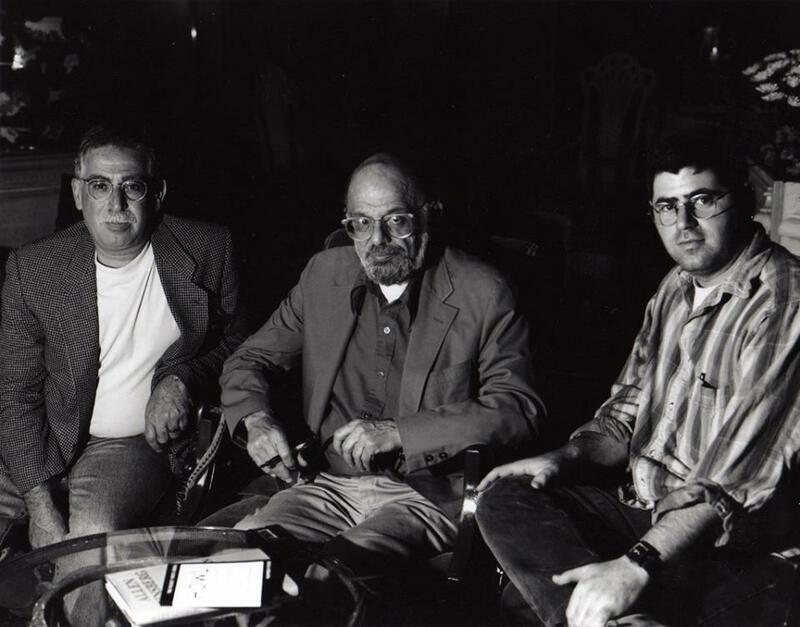 Harry Cohen, Alan Ginsberg and Rob Cohen circa 1994. 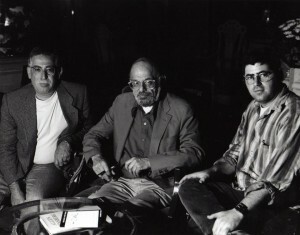 Rob Cohen founded the Los Angeles-based Caffeine Magazine in 1992. Publishing literary notables such as Charles Bukowski, Allen Ginsberg, Dave Alvin, and Pam Ward, the coffeehouse magazine was distributed nationwide and became a proving ground for young writers and poets. Cohen’s own books include the bestselling Etiquette for Outlaws, Why We Rule: 101 Reasons to Love America, Been There Done That, and Scream When You Burn, the Caffeine Magazine anthology, which he edited.